To achieve our goal of delivering excellence as the leading distributor of fresh food, we partner with many extraordinary organizations across North America. Please take a moment to learn more about our members, partners and suppliers whose expertise enables us to do far more together than we could alone. 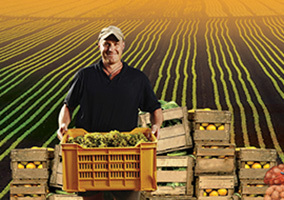 PRO*ACT prides itself on establishing relationships with the industry's premier growers and shippers. By partnering with the best suppliers, PRO*ACT can guarantee its customers a level of quality and service unmatched by others. 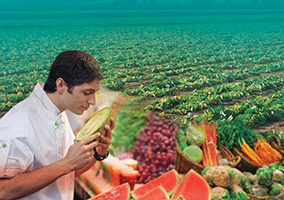 PRO*ACT is America’s leading distributor of fresh produce to the foodservice industry. 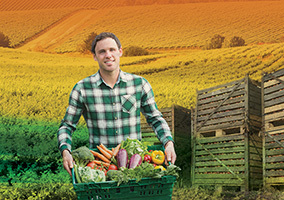 For almost two decades, PRO*ACT has been providing foodservice operators with the distinct benefit of streamlining the produce supply chain – offering significant cost-benefits and an easy, one-call solution to secure the freshest produce from more than 70 third-party inspected distribution centers across the United States and Canada. At PRO*ACT we're committed to our customers’ success in the foodservice industry and have a reputation of doing whatever it takes to meet and exceed their needs. We’ve been delivering excellence to our customers since 1990, and in that time have developed expertise in all segments of the foodservice industry as well as Retail and Emerging Channels.